Fruitless Pursuits: FPcast for March 26 2017: Pacific Rim Uprising! 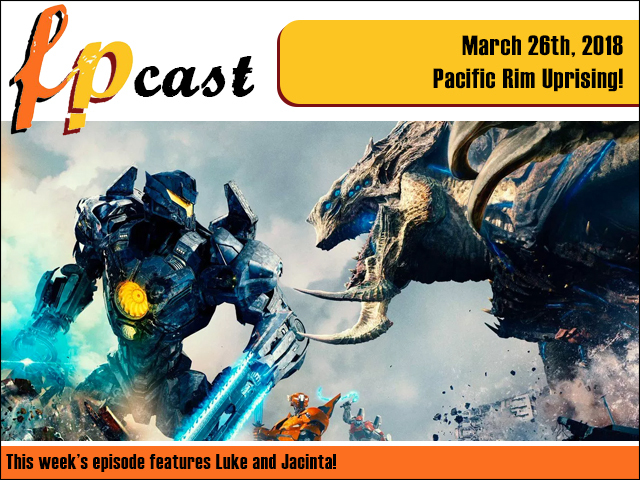 FPcast for March 26 2017: Pacific Rim Uprising! This week we let you know whether the team behind Pacific Rim Uprising did a good Pacific Rim job! Plus we catch up on a bunch of news plus our What to Watch Challenge. Let the two of us climb into your head and drift!